Do you got game? 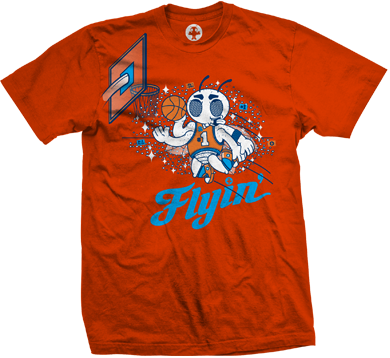 Dunk on 'em in our "Flyin" tee! 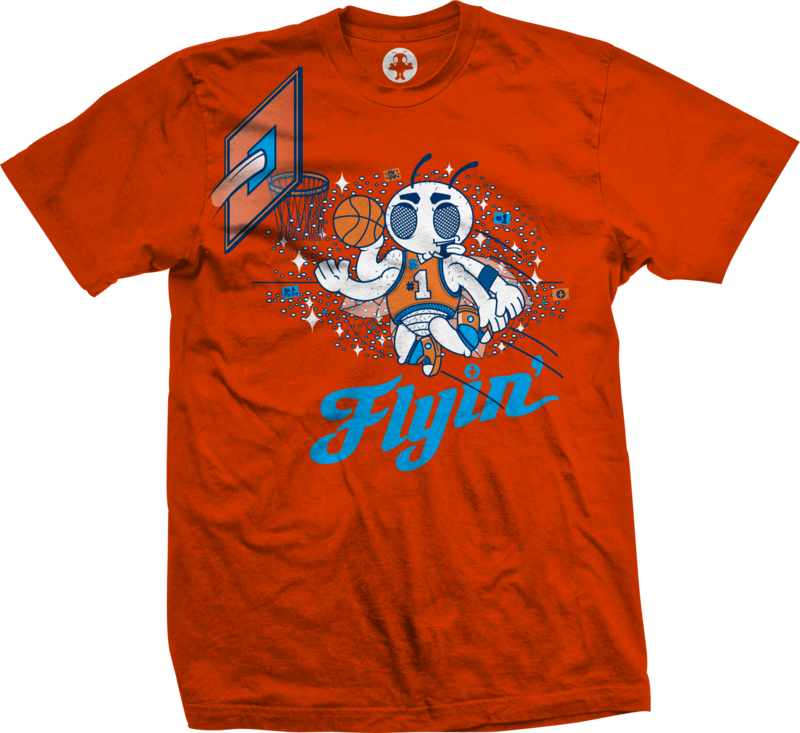 STAY FLY! 100% Preshrunk Cotton.